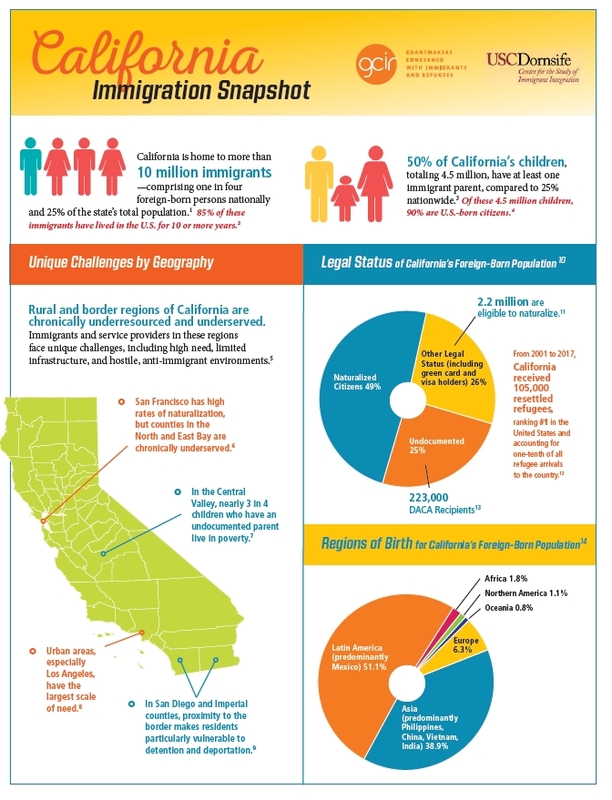 The California Immigration Snapshot, produced by GCIR in partnership with the Center for the Study of Immigrant Integration at USC, is an at-a-glance overview of the immigration landscape in the Golden State. 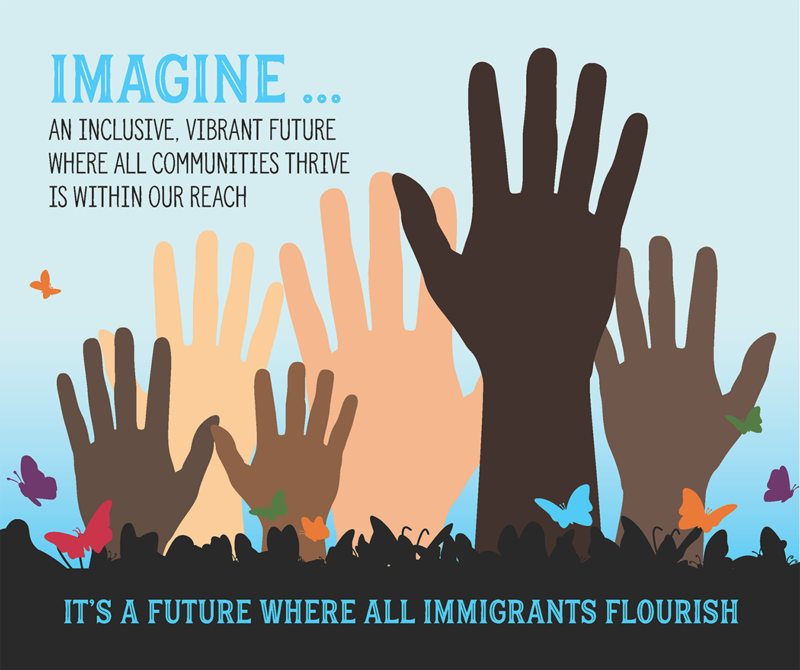 It contains key demographic information about California’s large and diverse immigrant and refugee populations and unique challenges facing different regions of the state. 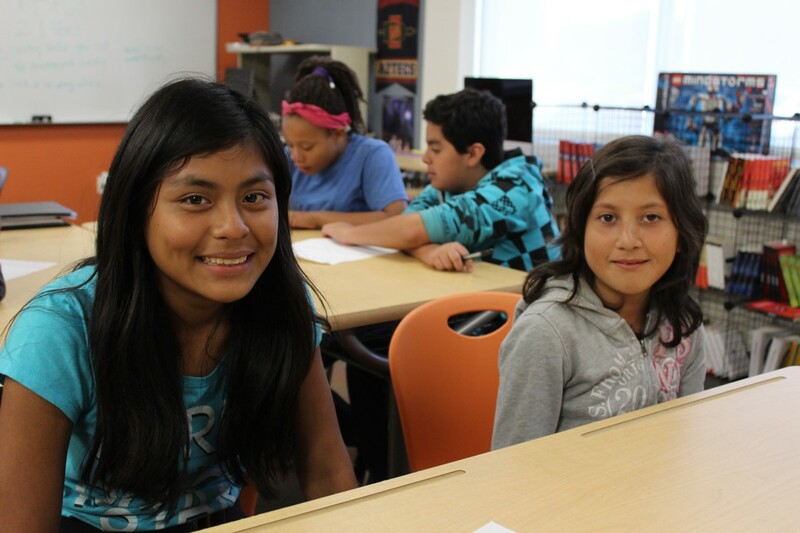 It also includes data on education, health, and workforce and economic contributions.